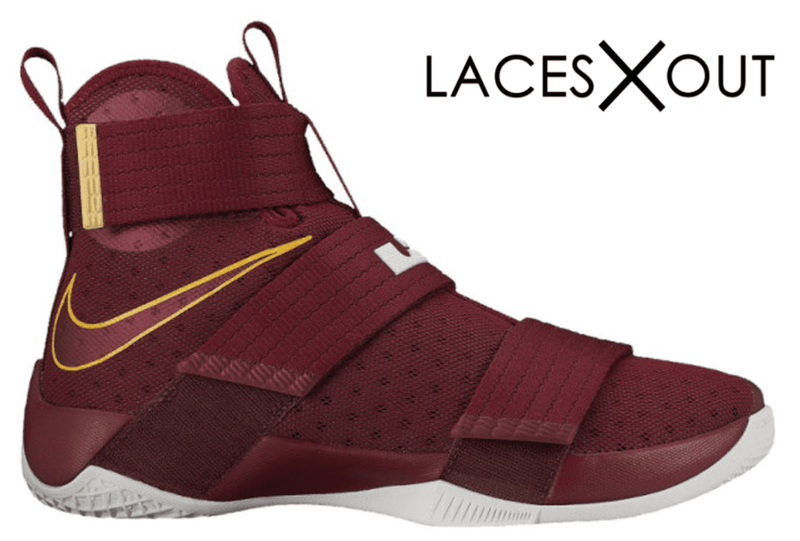 The NBA season is fast-approaching, so what better time than now for some new LeBrons, right? Nike LeBron Zoom Soldier 10 aka ‘Christ The King’ is the latest iteration of the popular silhouette to drop from the world’s best basketball player. The shoe is to pay homage to one of the top NYC basketball schools — Christ the King high school. Coincidentally, the sneakers are covered in the same colorway as the Cleveland Cavs on the upper, while also showing an off-white outsole. Look for the Nike LeBron Soldier 10 “Christ the King” to release on Saturday, October 15th at select Nike Basketball retail stores.